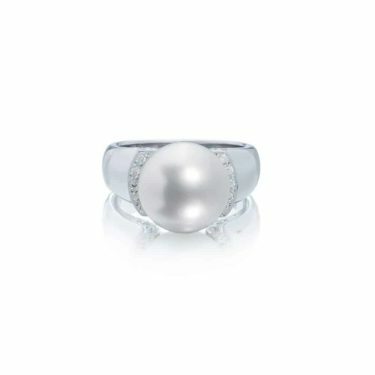 Welcome to our collection of bespoke Pearl Rings. 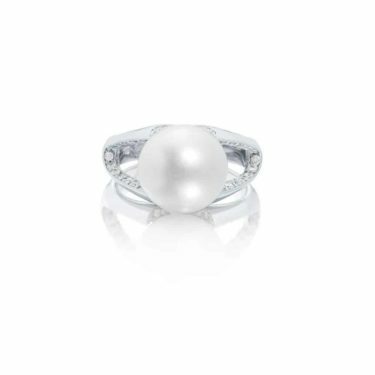 Ashley Douglas are well known as the leaders in bespoke designer jewellery in Brisbane and our Pearl Rings are an example of our expert craftmenship and attention to detail. Selecting only the most perfect pearls for our jewellery, our craftsmen can create a bespoke ring to suit your style and your budget. Find out if the pearl is your birthstone, how to keep your bespoke designer jewellery looking good, and all about the latest trends in jewellery design. For more information on our bespoke jewellery, call us on 07 3012 8112 or send us an email to make an appointment with our master craftsmen.